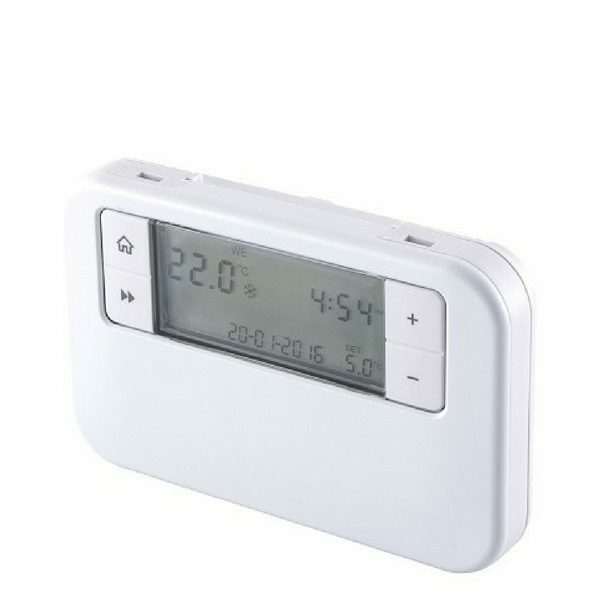 Battery powered programmable room thermostat with a large, easy to read LCD display. 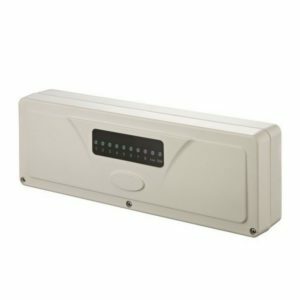 Includes many features, making it ideal for situations where a higher flexibility of control is required. 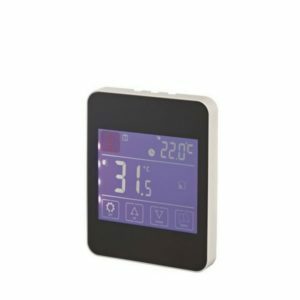 The Reliance Programmable Room Thermostat has a large, easy-to-read LCD display and includes many features, making it ideal for situations where a higher flexibility of control is required. It comes pre-programmed for ease of use, but the user can create their own individual programme or modify the existing option. 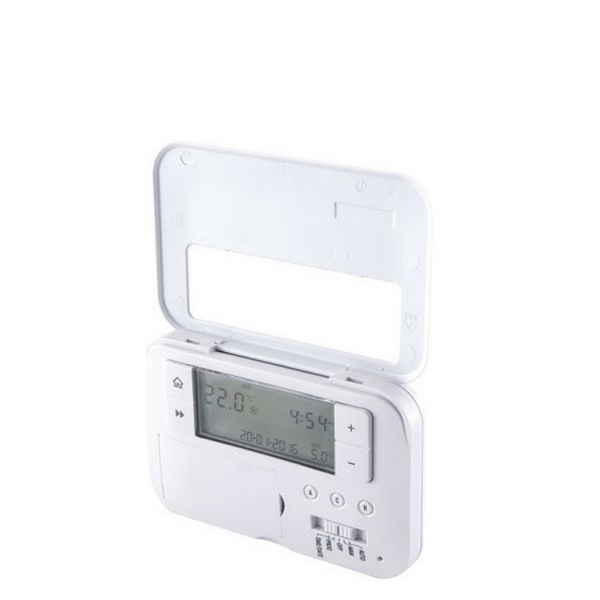 With built in summer/winter changeover, this product eliminates the need for time-setting and BST/GMT time changes.